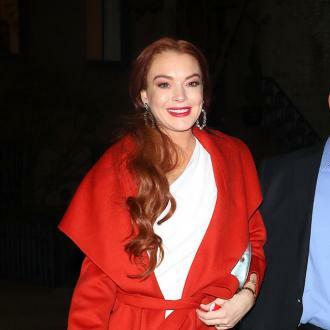 Over the course of her career, Lindsey Lohan has tried her had at a number of different professions. 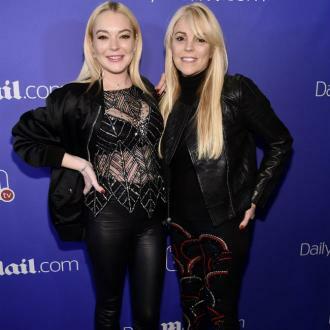 In addition to her multiple film appearances, Lohan has also released a number of musical singles. You can listen to these singles or watch these film trailers by clicking on any of the links listed down below.